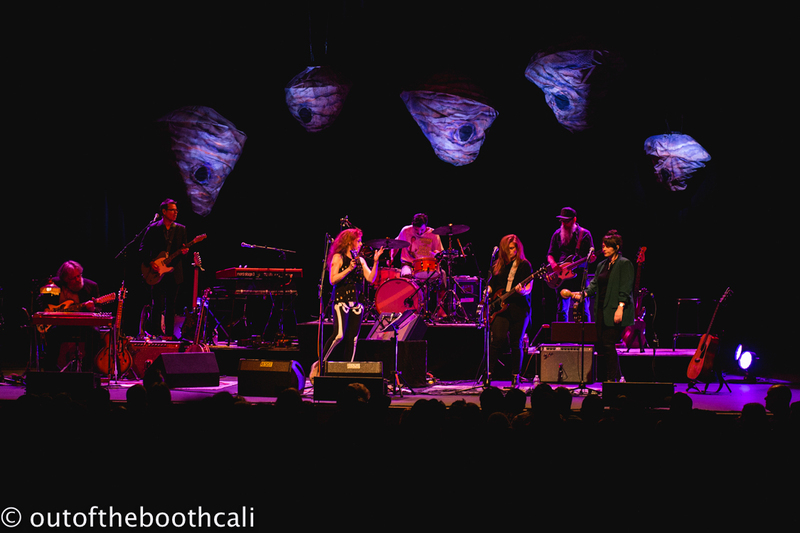 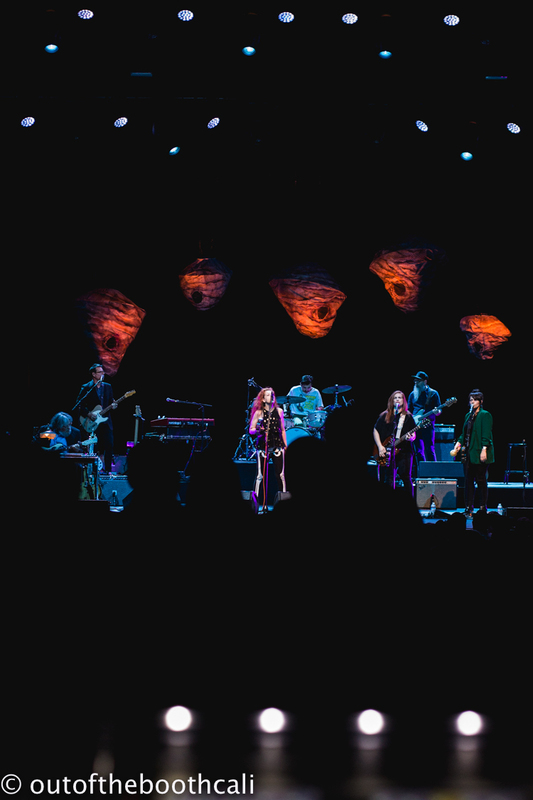 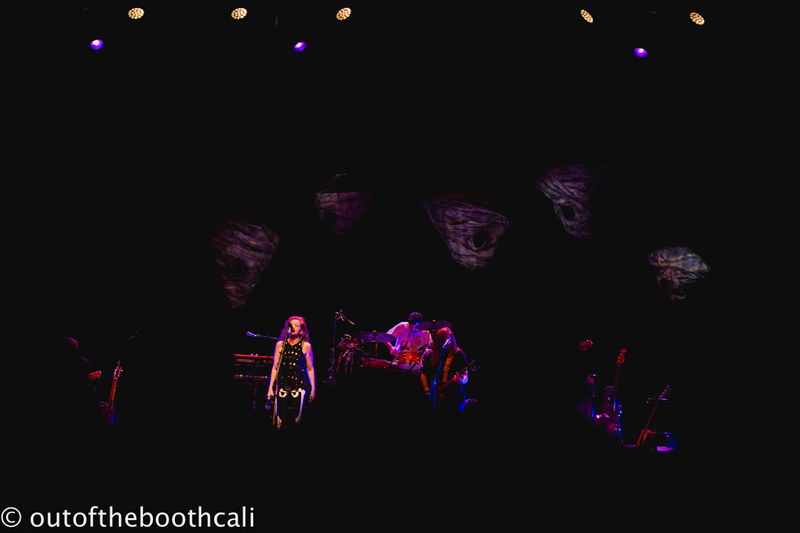 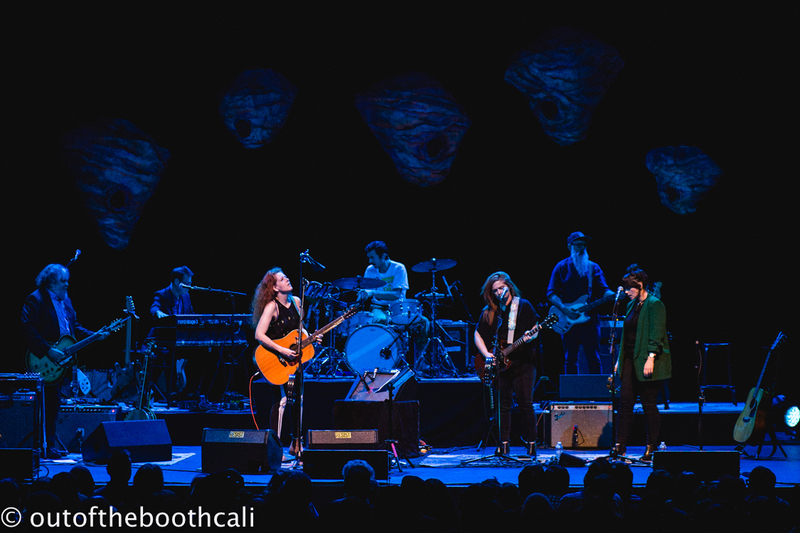 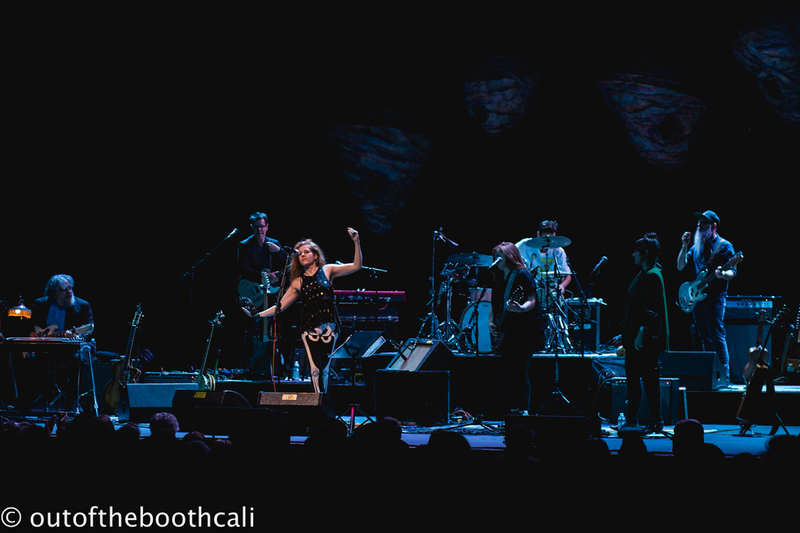 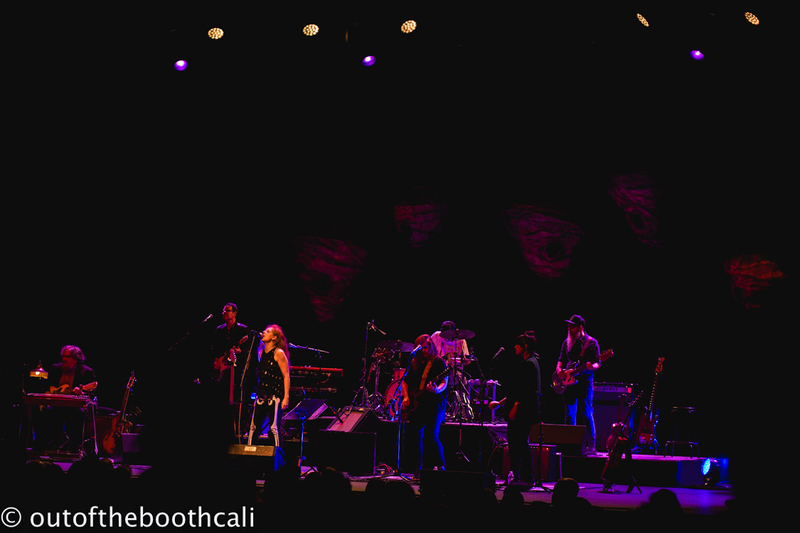 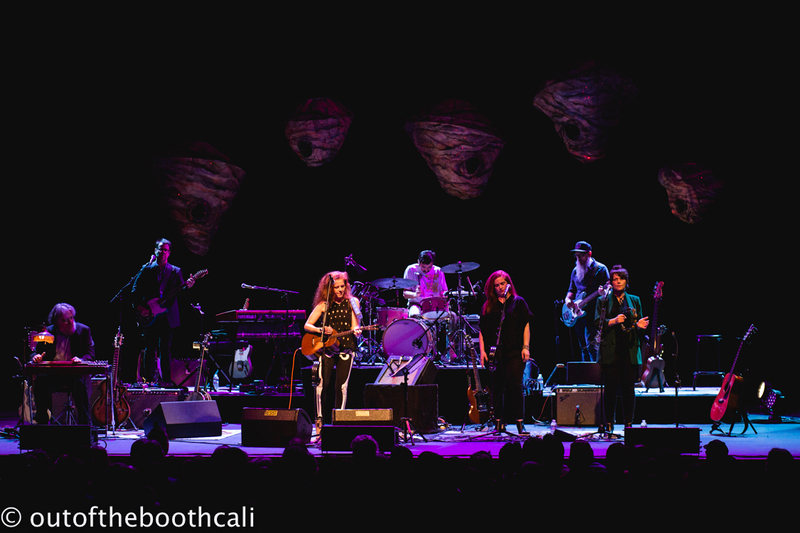 Well-known as a member of the two-decade-old indie-rock outfit The New Pornographers, Neko Case delivered a fun and lively performance Monday at the Fox Theater in Oakland. 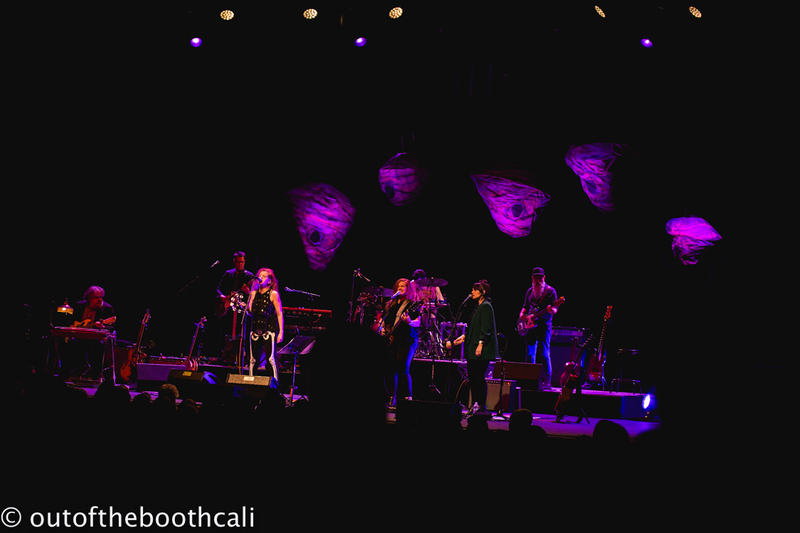 Singing songs both new and old, Case’s distinctive vocals and guitar playing brought stomp-foot vigor and sway-sweet happy to the crowd, which whooped and cheered throughout the evening. 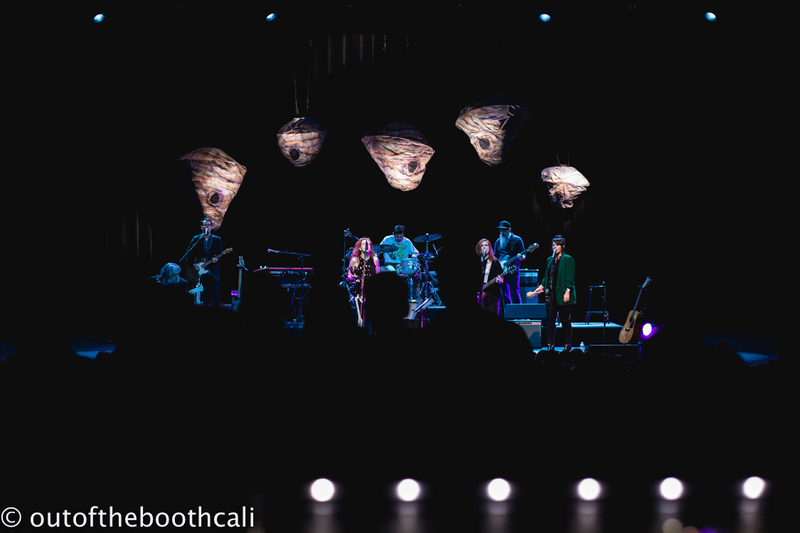 Her stage setup was anchored by a backdrop of hornet nests above the seven-piece that added a simple, yet interesting visual aspect to what ended up being a stellar show. 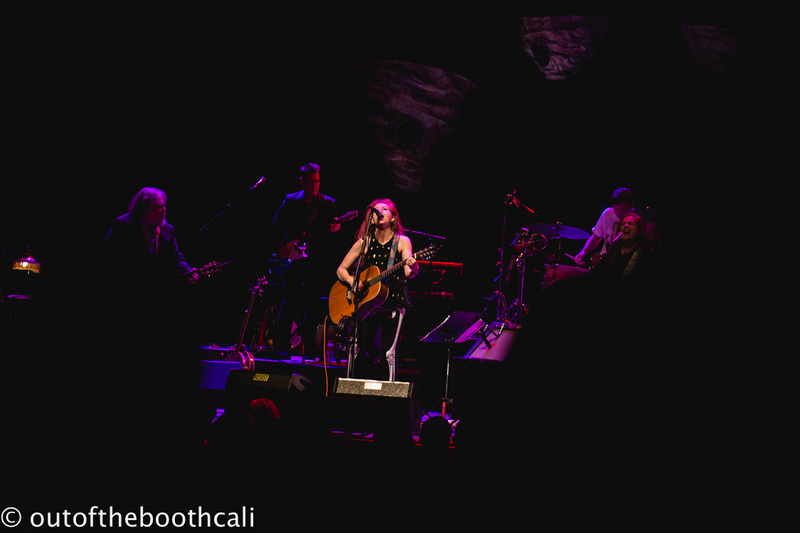 The distinguishing voice and strums of Case’s creations intertwined beautifully with her backing band, which also featured pedal steel guitar, keyboards, bass and drums, as the setlist on this night ranged from country-tinged tunes to more rocking, folk-driven feels. 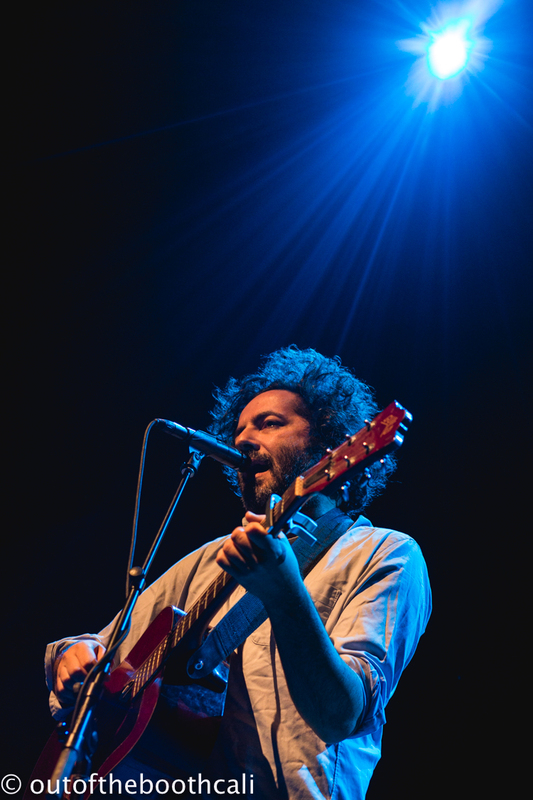 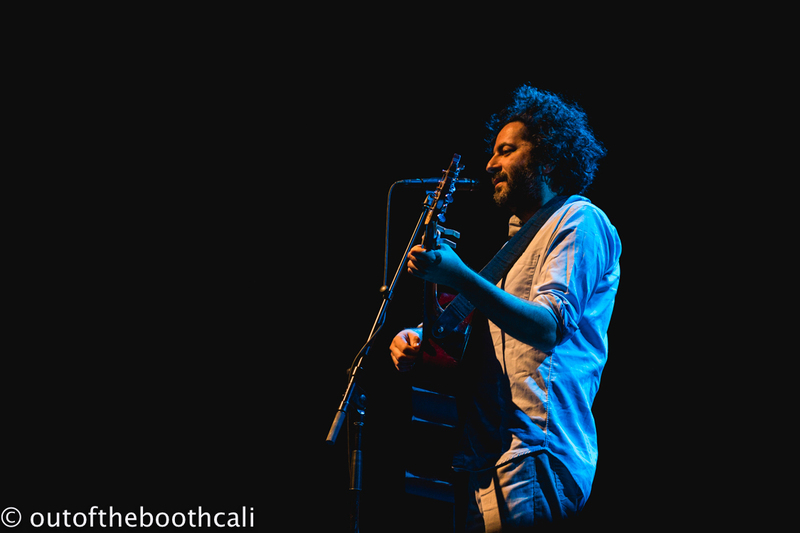 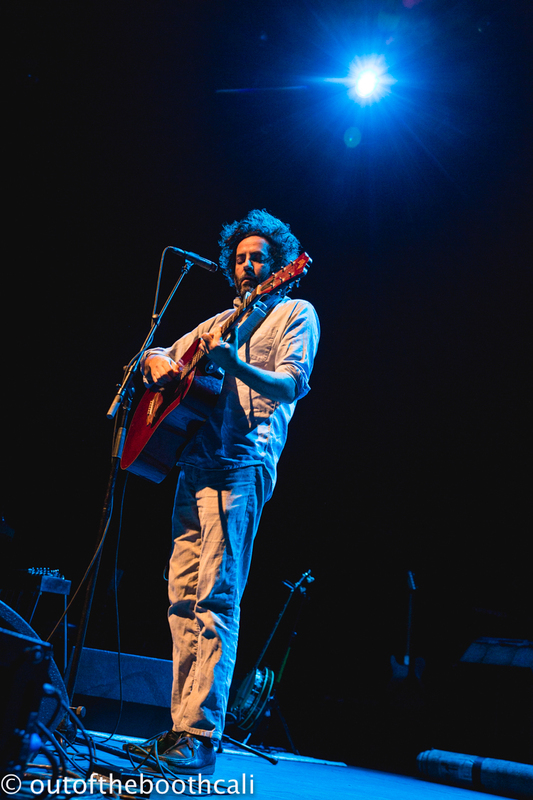 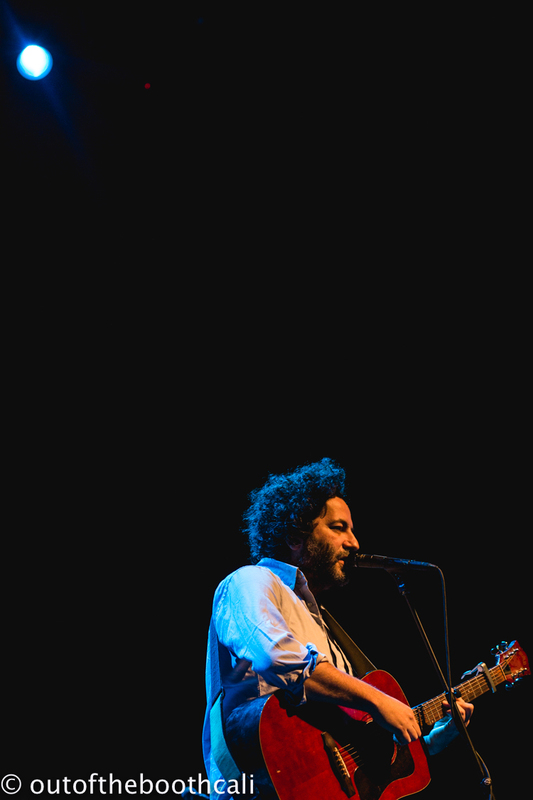 Destroyer, which fellow Canadian and frontman Dan Bejar formed back in 1995, opened with Bejar performing a solo acoustic set that included SiriusXMU favorite “Tinseltown Swimming in Blood” from the group’s 2017 album ken and even a new song that has yet to be named.